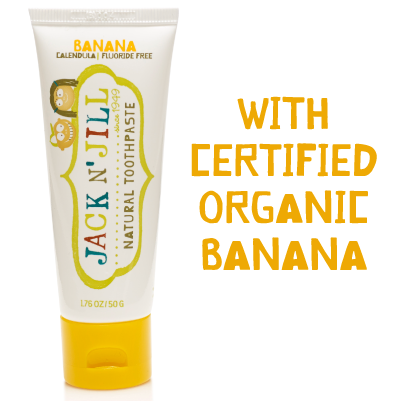 Fight children’s cavities the natural way with Jack n’ Jill Natural Toothpaste. 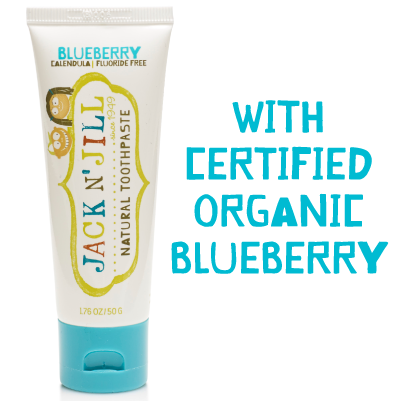 With xylitol to fight tooth decay and organic calendula to soothe gums, children will be enthusiastic to learn about oral hygiene with the delicious certified organic flavours on offer. 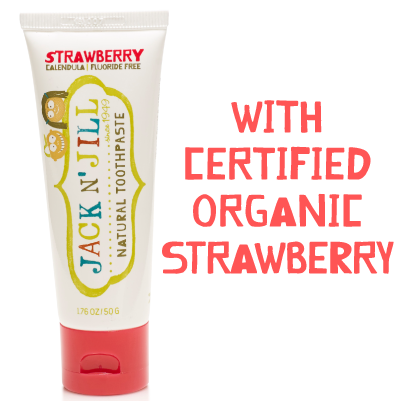 Jack n’ Jill Natural Toothpaste is sugar free, colour free, SLS free and preservative free. The BPA-free tube features an easy open flip top cap and safety seal.